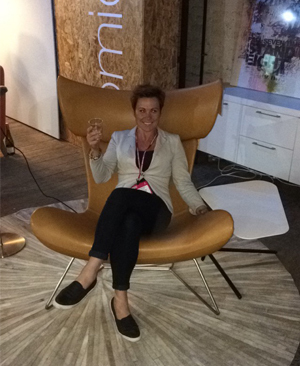 This week we want to tell you all about our experience at London Design Week 2015 but mainly we'll be blogging about wood. Even though we weren't exhibiting at LDW this year we certainly made the most of the event by sending down our Product Developer and Marketing Assitant to go and pick out the top trends from this year. The main one being wood so there was lots of it! 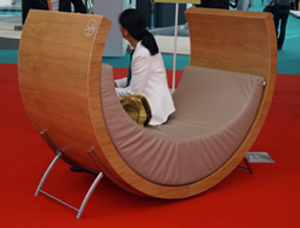 Robin Day has often been classified as a highly significant figure to the 20th century's furniture design industry. With a career lasting seven decades his aim was always to solve practical problems and he therefore shied away from anything created for novelty or showiness. His furniture was always soundly constructed and built to fulfil its purpose. His philosophy was that new design should always be made because it’s better than what came before. As well as every piece should be produced with regard to the limited resources on the planet, meaning they must be reusable and long lasting. The V&A wanted to celebrate the centenary of his birth with an exhibition about his lifelong passion for design and his relationship with wood. This exhibit has marked the huge contribution his work has made to our everyday lives. After all there aren’t many people who haven’t sat on one of his designs. For more information on this exhibition have a look at the V&A website or for more information about the man himself have a look at the Day Foundation website. 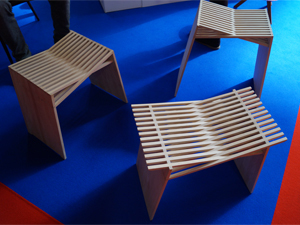 The main place to see lots of wood all at once was at this year’s Wood Awards exhibit at 100% Design, showing the best of British design and craftsmanship in wood. The shortlist was selected for the show, so that they could be on display before the final winners are revealed at the 44th annual Wood Awards ceremony at Carpenter’s Hall on the 10th November. Pictured you’ll see one of our favourites but have a look at this link to see the others that have been shortlisted as well as some more information about the products and their designers. The Se7e Life Design is all about creativity and we just thought it looked so different that it deserved a mention on our blog. If you’d like to know more about it have a look here. 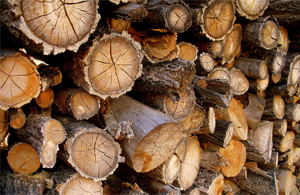 At Nomique we also care about where our wood comes from. 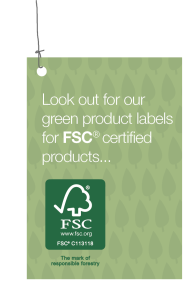 Using wood from environmentally appropriate, socially beneficial, and economically managed forests, we offer products with a FSC® chain of custody. If you'd like to find out more about this then have a look on our website. As promised our next team intro, read on to be in the know about our Nomique team. Age: Considerably older than I was 20 years ago! Maintaining and increasing sales of the company's products by servicing the needs of our existing customers whilst expanding our customer base. My sofa on a cold winters night! If you want to know more about Sarah's role here at Nomique then feel free to ask questions in the comments below. Also please follow us on our social media pages to keep up to date with all things Nomique. Or give us a ring to chat about what our designs could add to your workspace.